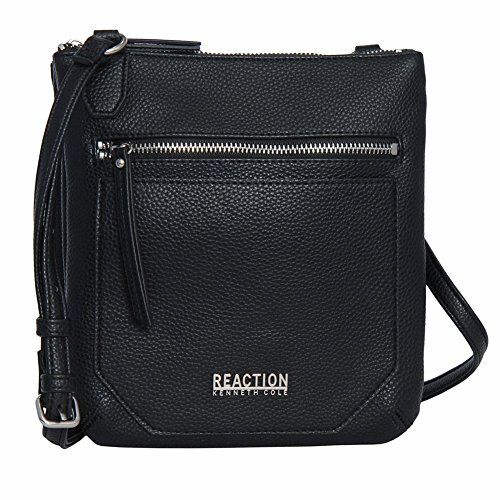 Kenneth Cole Reaction Cassady Mini Cross body Bag (Black) by Kenneth Cole REACTION at Purse Outlet Coach. Hurry! Limited time offer. Offer valid only while supplies last.